The aesthetics of the ASRock B365M Phantom Gaming 4 are not that dissimilar to ASRock’s Z390 Phantom Gaming products or prior Intel generation Fatal1ty products. 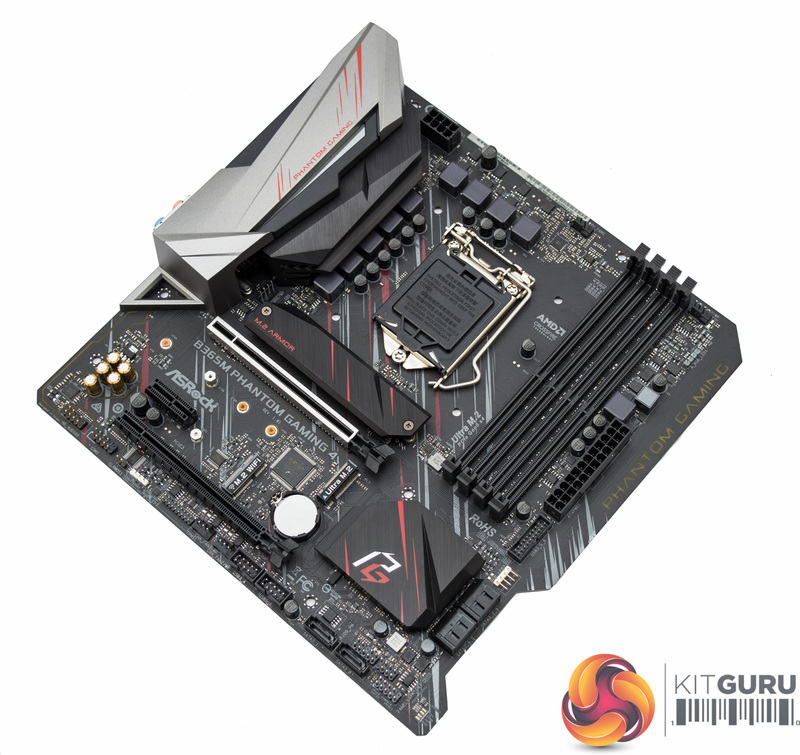 The colour scheme is mostly black or grey with some subtle red accenting that ASRock has applied consistently to its gaming motherboards. 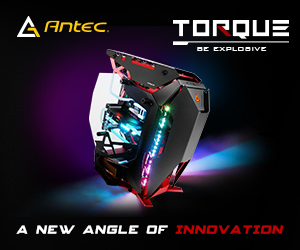 The onboard RGB lighting is bright and easy to control and is provided in two zones. 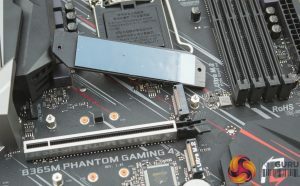 The first is at the rear I/O shroud area and the second is on the underside of the motherboard 24-pin connector where a text cut-out of Phantom Gaming is illuminated when the system is turned on. 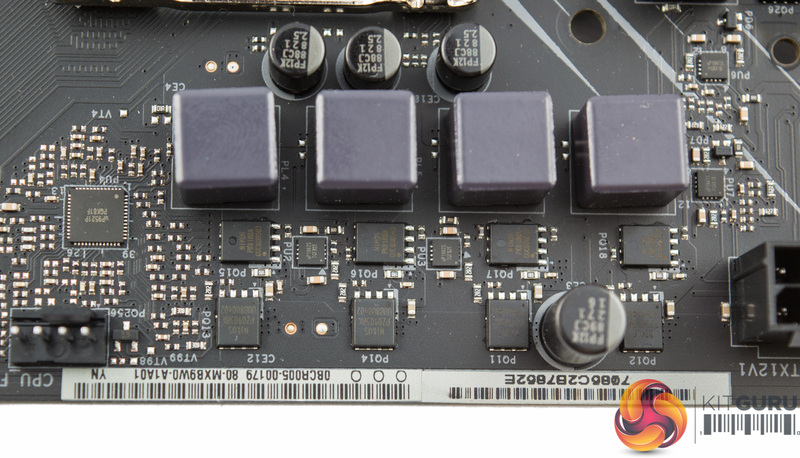 The motherboard has some quirky design features such as a PCB cut-out by the SATA ports and a couple of diagonal corners. 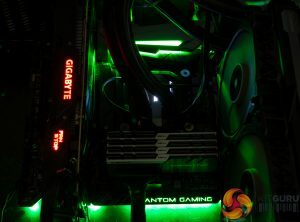 Even the right-angled RGB header near the block of 4 SATA ports is another interesting quirk, as well as the fact most of the components are recessed in from the edge of the motherboard. 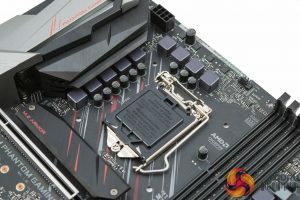 It is all an interesting distraction from the fact that this is still an entry-level motherboard. However, it’s difficult to ascertain that fact from just a quick glance – even the provision of debug LEDs give the impression of a higher-end motherboard geared towards an overclocking audience. 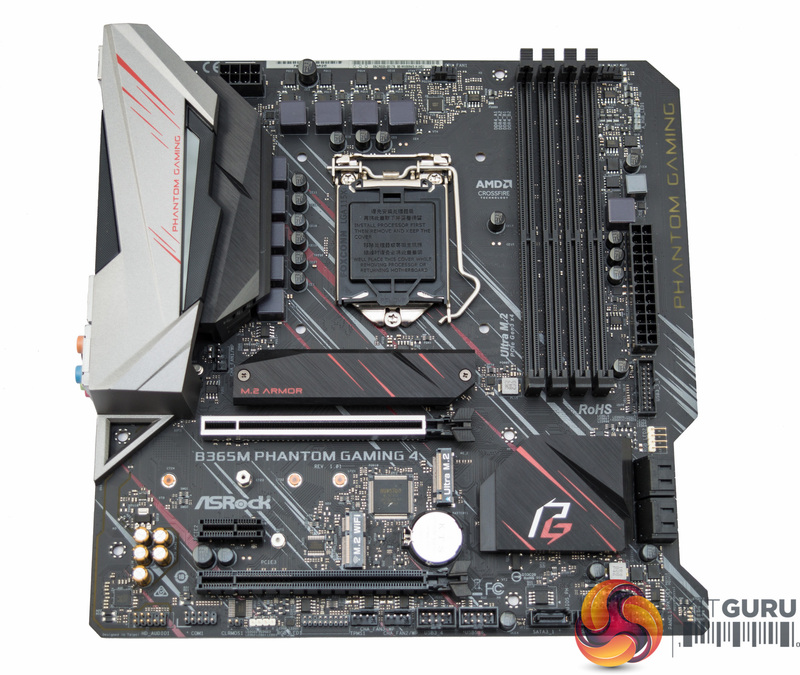 The three RGB headers is surprisingly ample for this motherboard’s price point and seeing dual M.2 as well as M.2 for a WiFi card is equally nifty. 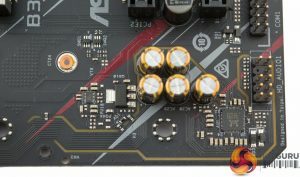 All the fan headers, aside from the CPU, are capable of 2amps (24W) which means water pump users, most likely from AIOs, can plug-in almost anywhere. 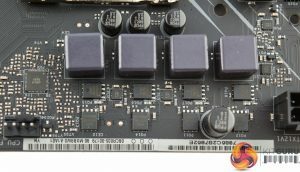 The PCIe 3.0 X1 slot is “open ended” which means physical 4X cards, such as audio/networking/USB/NVMe, could be placed in them even though bandwidth will be limited to 1X. 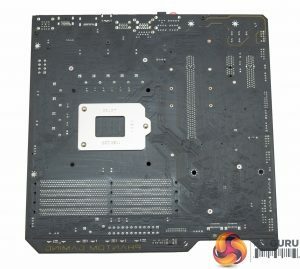 The CPU socket area gives the impression of a rather beefy VRM but in fact the components are relatively modest in-keeping with the fact this motherboard does not support overclocking. One noticeable trait of the CPU VRM is the fact one large bank of MOSFETs has no cooling solution whatsoever. Given the cost of adding an extra heatsink, a few dollars, it seems thrifty to omit this feature. 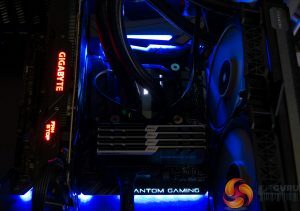 As we’ll detail later on in the review it is possible to pump some serious wattage through Intel’s CPUs without overclocking and thus VRM cooling is still important to consider. 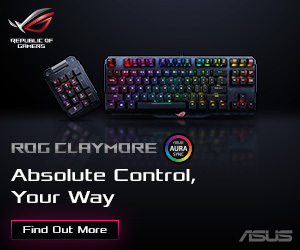 The connectivity package is well-balanced, ample USB and display outputs and adequate networking and audio. 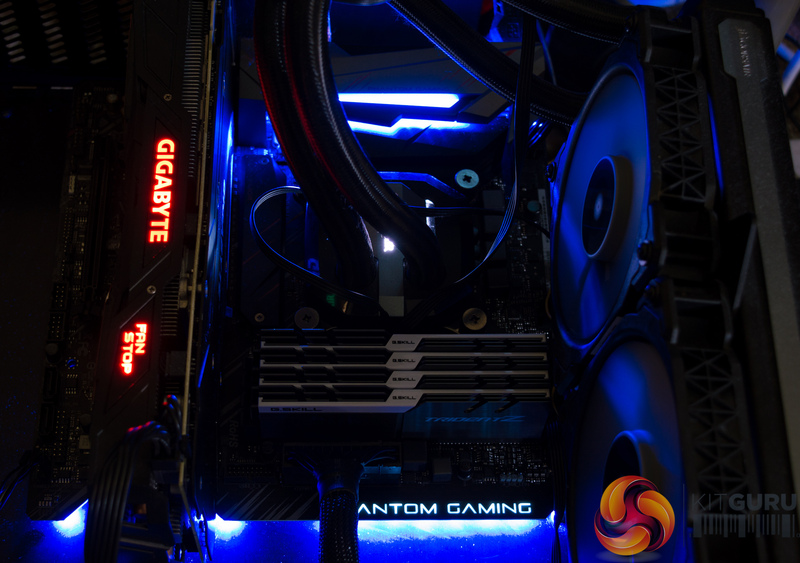 The omission of USB 3.1 (10Gbps) will hardly be noticed by most users as there’s still not a significant peripheral device market out there for USB 3.1 10Gbps devices. 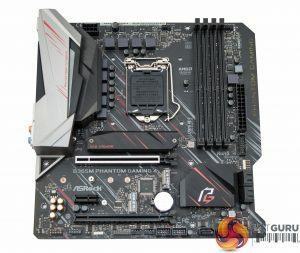 Being an entry-level motherboard there’s no need to pack extra componentry on the under-side, as a result there is not much to see. There are cross-head screws being used all around, rather than push-pins, which bodes well for maintenance and modification. 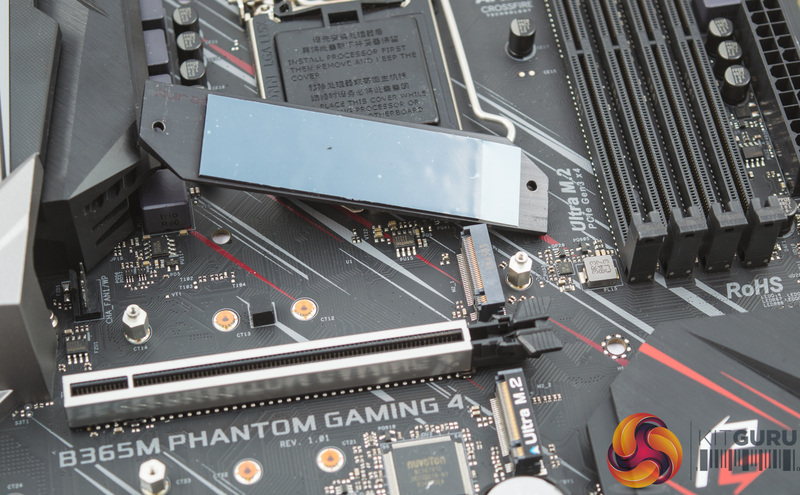 M.2 cooling is provided but the provided heatsink is somewhat thin, we’ll cover the efficacy of the M.2 cooling solution later on in the review. 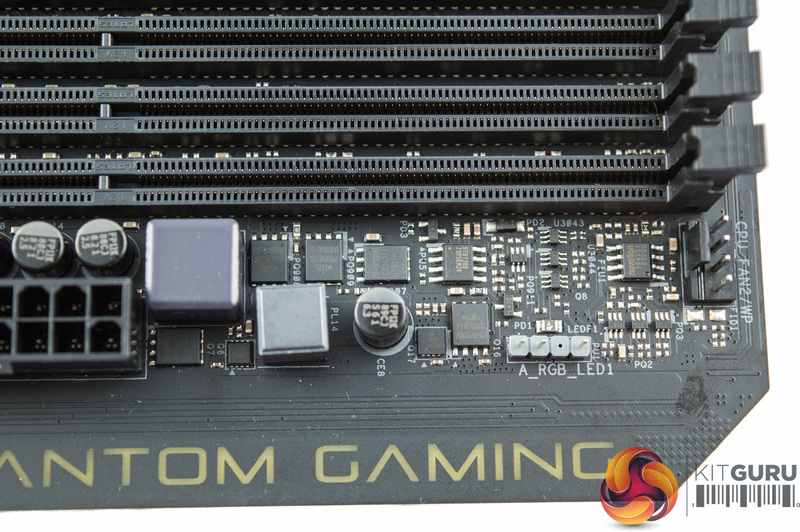 The VRM cooling is equally thin with only 1 heatsink provided across the two sections. There’s not a great deal of surface area but that’s to be expected since this motherboard isn’t aimed at high power-draw CPUs but instead working with Intel CPUs at default specification – 65 to 95-watts. 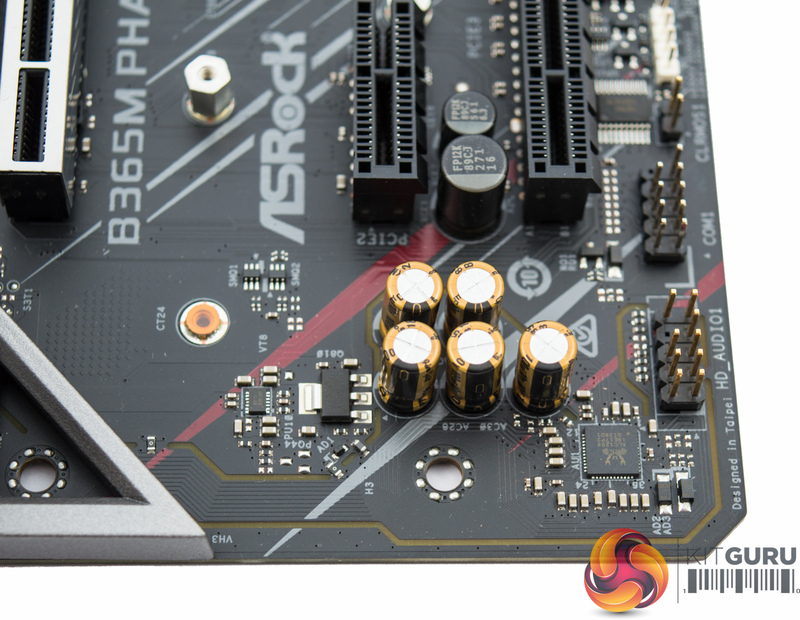 ASRock’s choice of CPU VRM is based on a UPI Semiconductor uP9521P PWM controller, operating in 3+2 phase mode, with uP1961S doublers for an effective 6+2 phase mode. 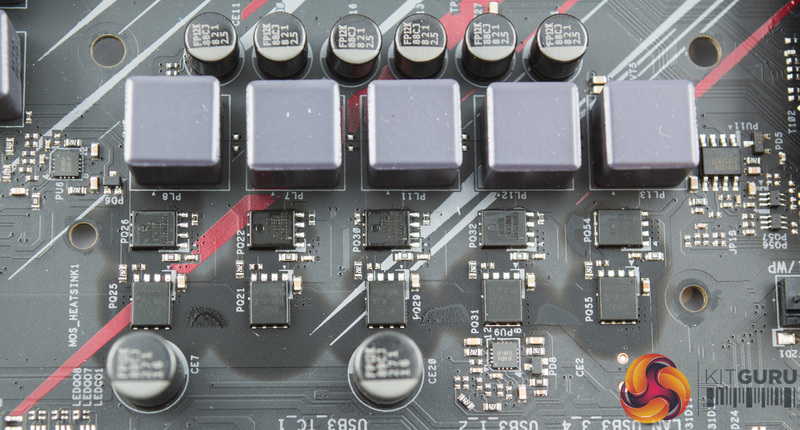 The controller is matched with NIKOS PK618BA (high-side) and PZ0903BK (low-side) MOSFETs. 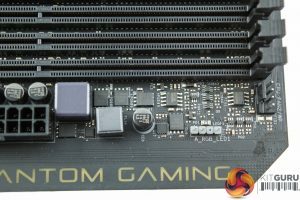 There are an additional two ICs, uP1962S drivers, which drive the two iGPU phases presumably because the uP9521P PWM controller only has enough integrated drivers for the CPU VCore phases. 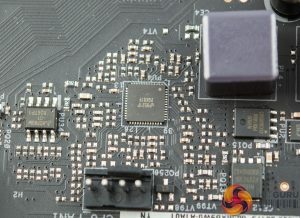 The last phase at the end of the block of five is actually VCCSA and is a single phase solution based on the Richtek RT8120B controller, though it does give the impression that the total solution is 9 phases. 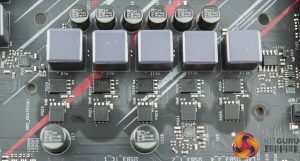 The memory VRM is controlled by another Richtek RT8120B single-phase PWM controller, there are a selection of NIKOS (PZ0903BK) and Sinopower (SM3331) MOSFETs in use. 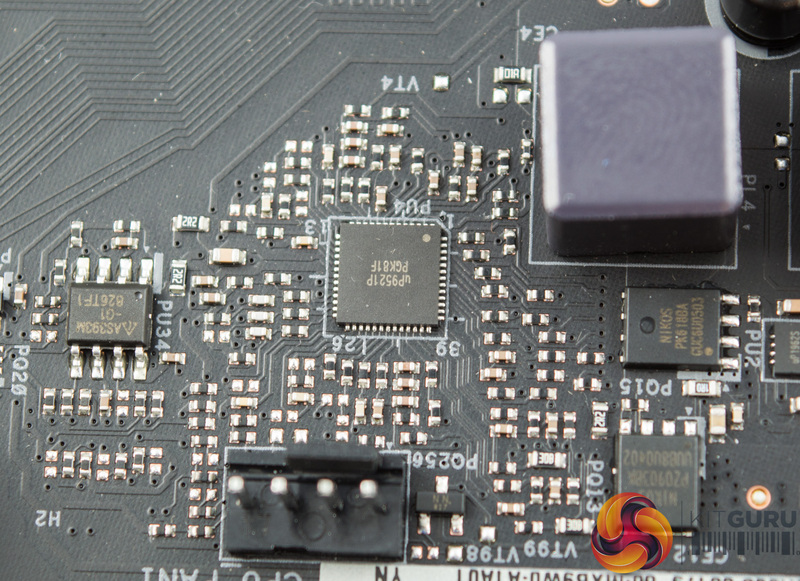 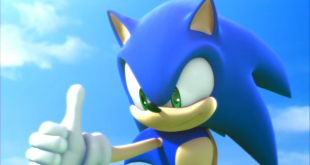 The audio uses an “ALC1200” audio codec. It seems to be different to the ALC1220 codec we’re used to seeing but the “ALC1200” hasn’t last been widely seen on consumer motherboards since 2008 to 2010. 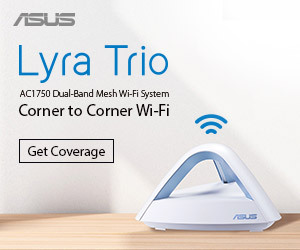 Unless Realtek has re-released the ALC1200 codec this seems like a very odd choice indeed. 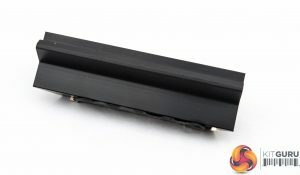 Nichicon Fine Gold (FG) series capacitors are in use for the audio.